In an attempt to feed my addiction to blogging, I’ve added a second new category today for needlepoint and canvaswork. 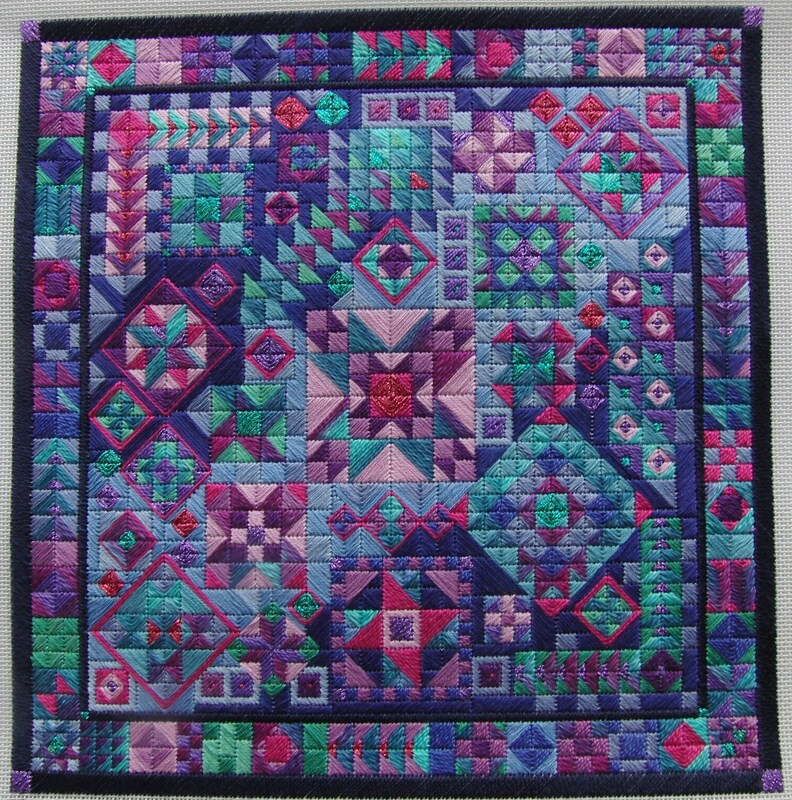 This is a piece called Starry Nights by laura J perin which I finished last year. It was easy to stitch and quick to complete as the chart was very clear. I hope you like it!